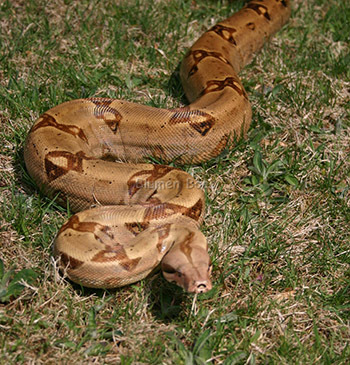 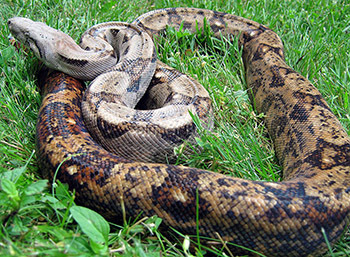 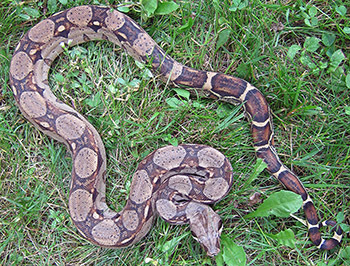 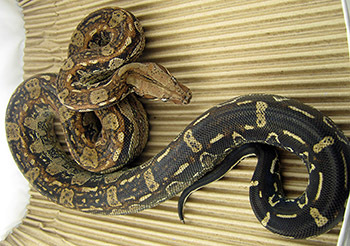 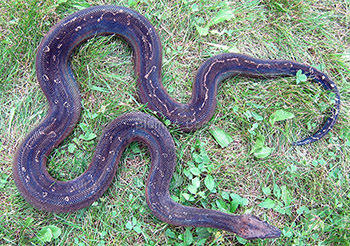 Our "collection" of Boa Constrictors are actually our pets. 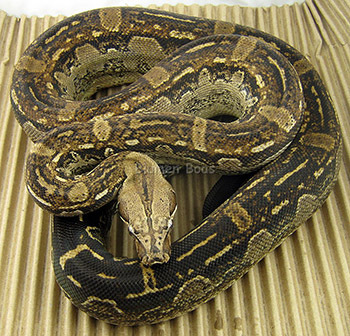 They are very tame and are handled often (except of course while breeding, pregnant, or after a meal) to keep their pleasant demeanors. 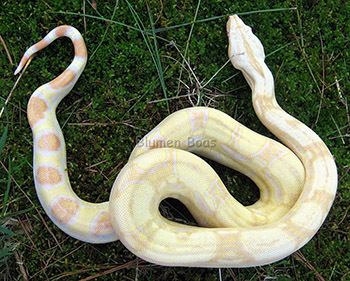 In 2004, I decided to buy three Double Het Sharp Snows because of the genes that they possessed and the personal appeal of what they could produce if bred together. 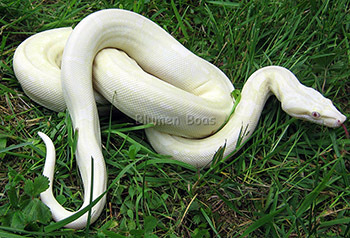 I had always wanted an Albino Boa Constrictor ever since I heard of the first Albino Boas being imported into the U.S. back in 1983. 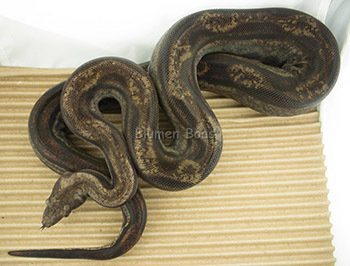 When Peter Kahl was successful in breeding them in 1992, I couldn't wait to own one. 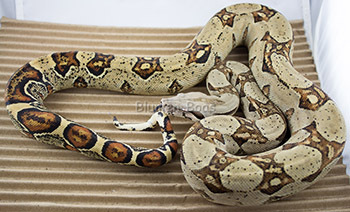 Unfortunately they were way out of my price range, but I'm glad I waited. 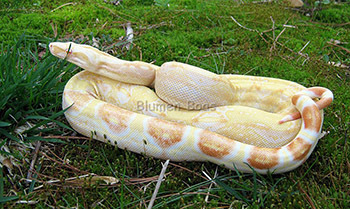 If you are interested, here is some background information about the Sharp line of Albino Boa Constrictors. 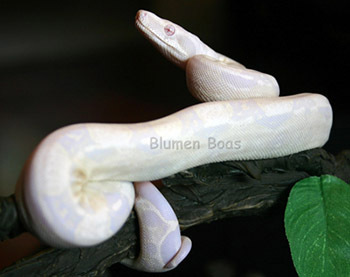 At the time of my purchases in 2004, I had hoped to be lucky enough to one day successfully breed them and create a Sharp Albino. 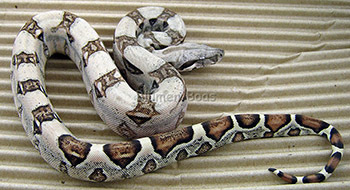 Of course, hitting the odds and creating the first Sharp Snow Boa Constrictor in 2007 was icing on the cake! 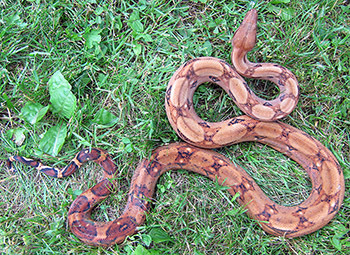 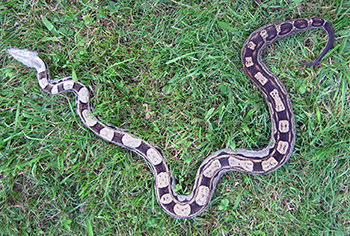 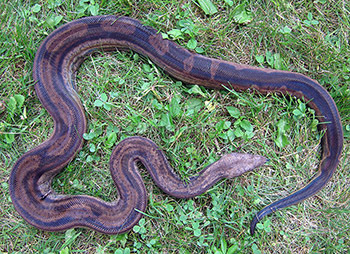 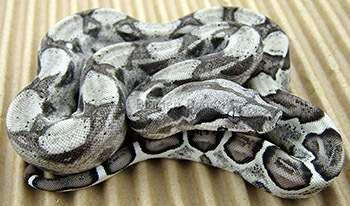 The first Kahl Snow Boa was produced in 1996 by Peter Kahl. 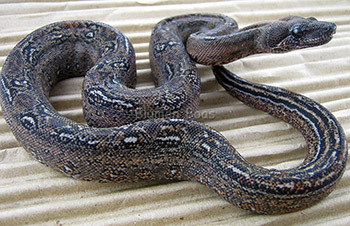 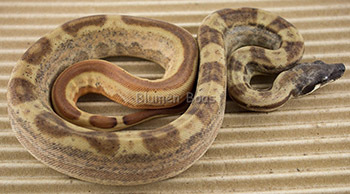 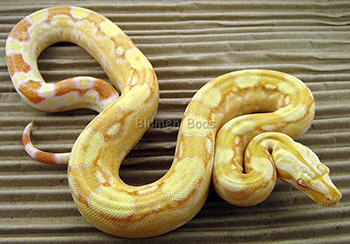 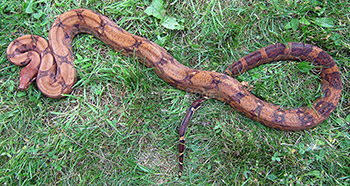 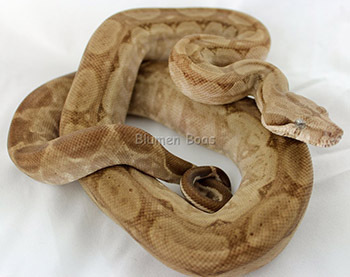 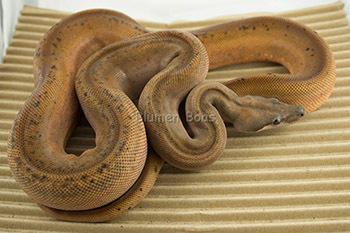 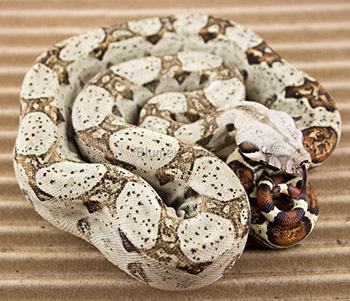 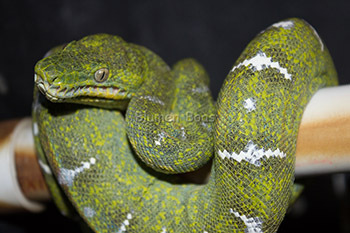 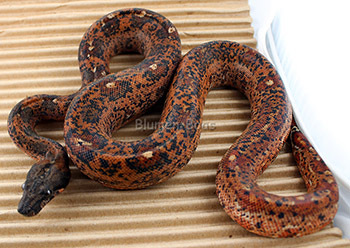 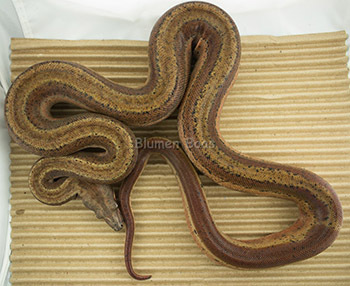 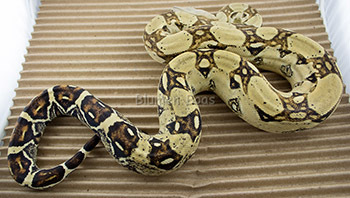 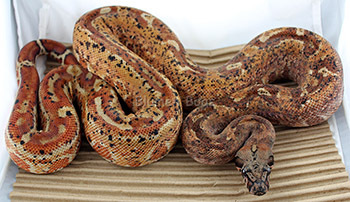 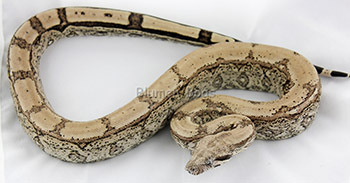 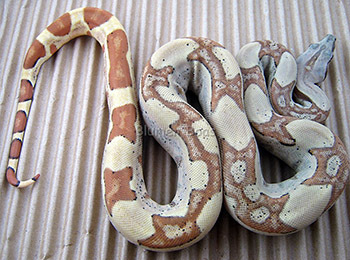 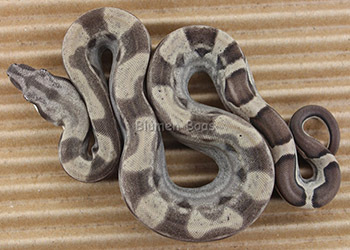 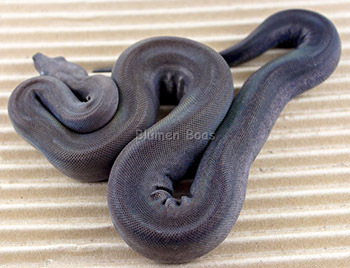 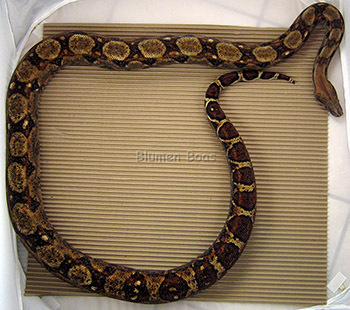 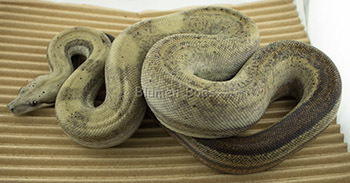 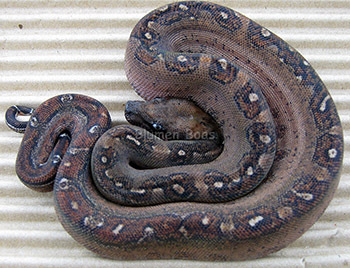 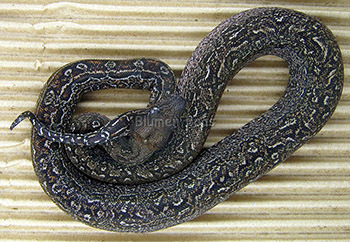 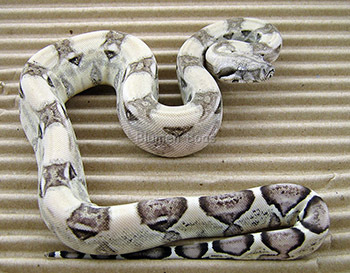 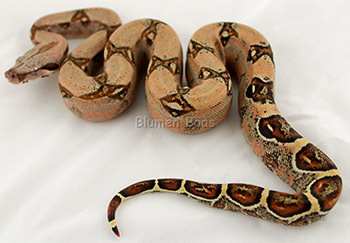 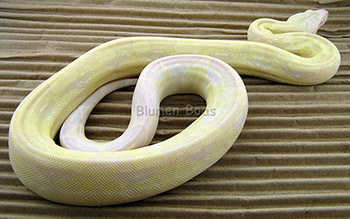 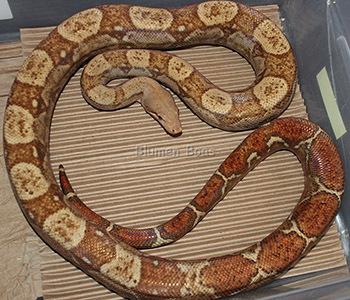 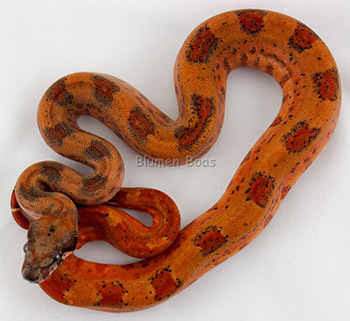 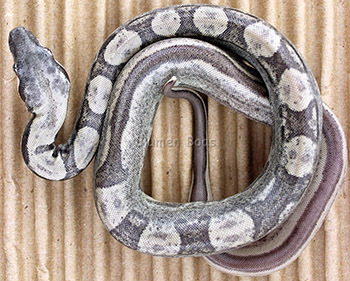 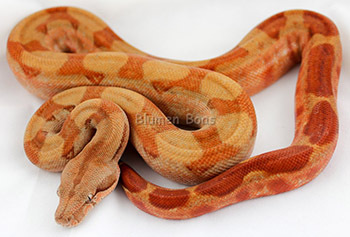 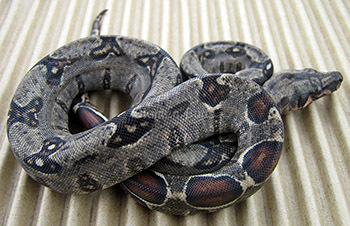 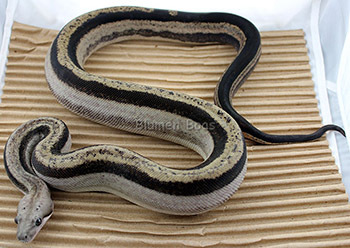 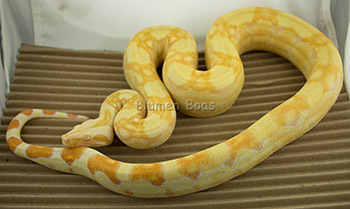 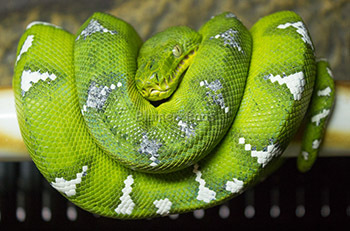 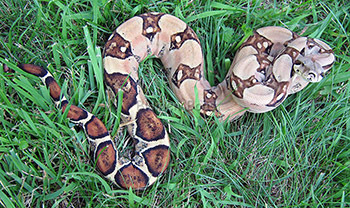 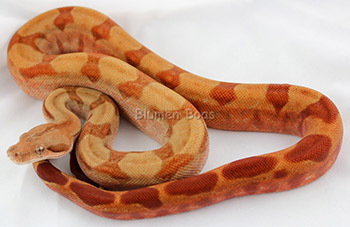 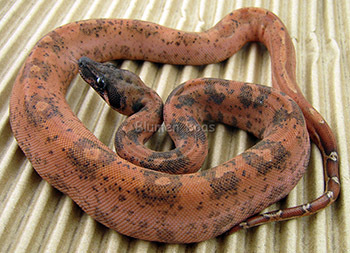 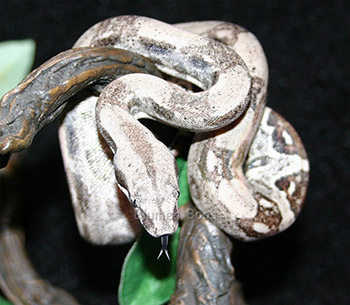 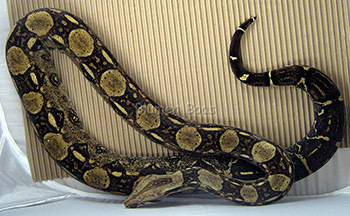 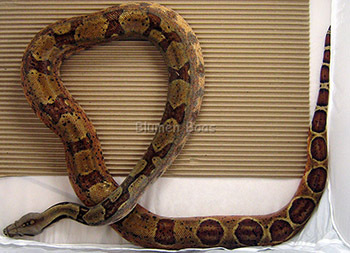 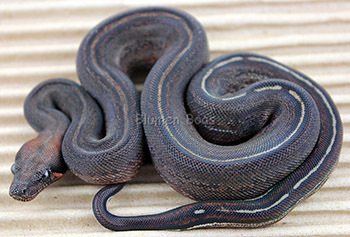 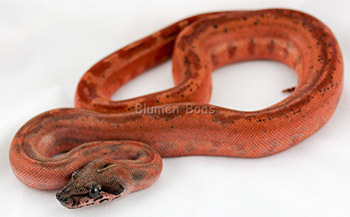 Click the More Info button for detailed information on each boa, including breeding results and additional pictures.